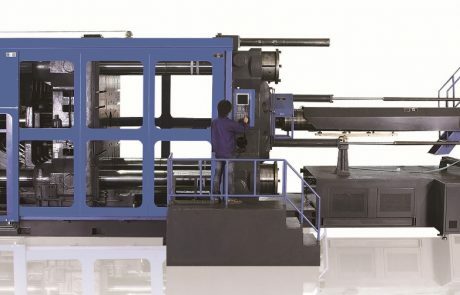 Clamping force ranges from 90ton to 3000ton. 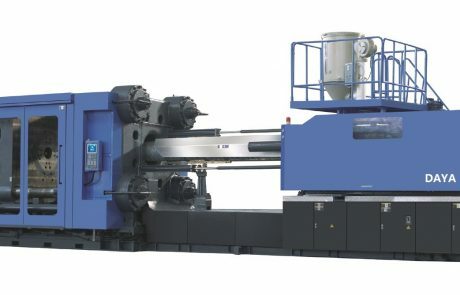 Injection volume (ps) ranges from 133cm³ to 43904cm³. 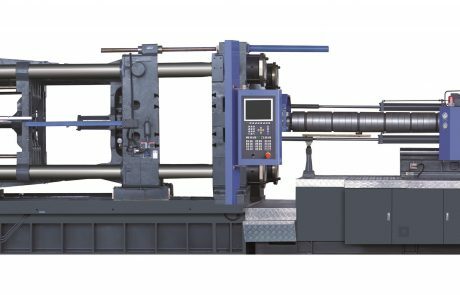 injection weight (ps) ranges from 121g to 49953g. 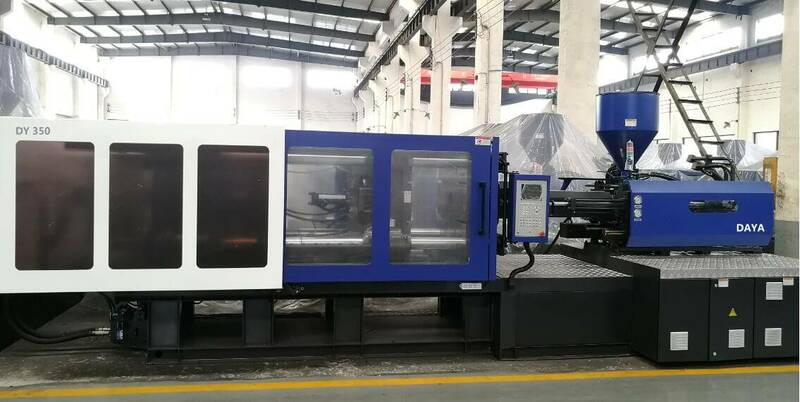 Plastic Injection Molding Machine With Variable Displacement Pump – clamping force from 90 ton to 500 ton. 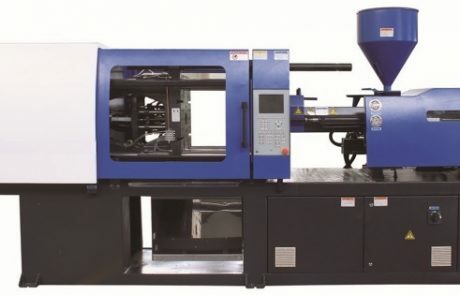 Varible pump series plastic injection molding machine are daya company’s energy-saving and precision products,which reflect daya company combination of strong design power and international advanced variable pump control technology.This also provides more choice of space for the majority of customers who buy the plastic injection molding machines. 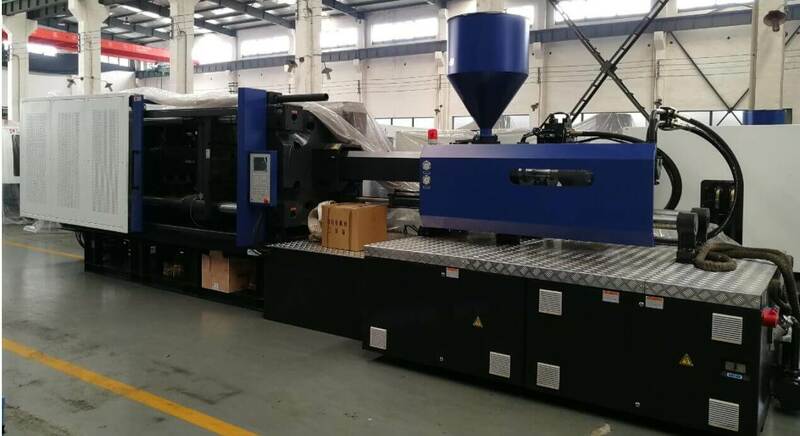 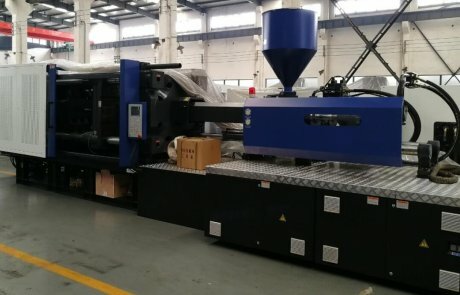 Plastic Injection Molding Machine With Servo Motor – clamping force from 90 ton to 3000 ton. 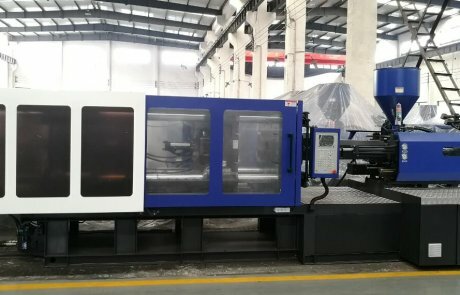 The machine use the high-performance servo dynamic control system, the oil pump as power source, having the characteristics as follow: high response, saving energy, low noise, high-control precision, and have the breakthrough in the perfect connection of the electrical servo and hydraulic drive system.